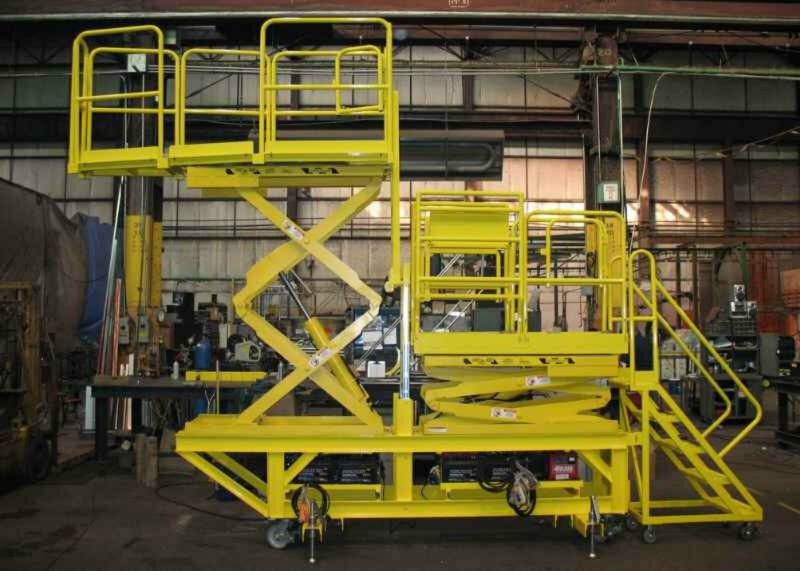 Safe access platforms equip employees to work safely and ergonomically at height, while walkways enable safe access to and from the work. Whether working or walking, we are here to help you keep your teams safe. Fall protection hazards are everywhere: from rooftops to being just a few feet off the ground. 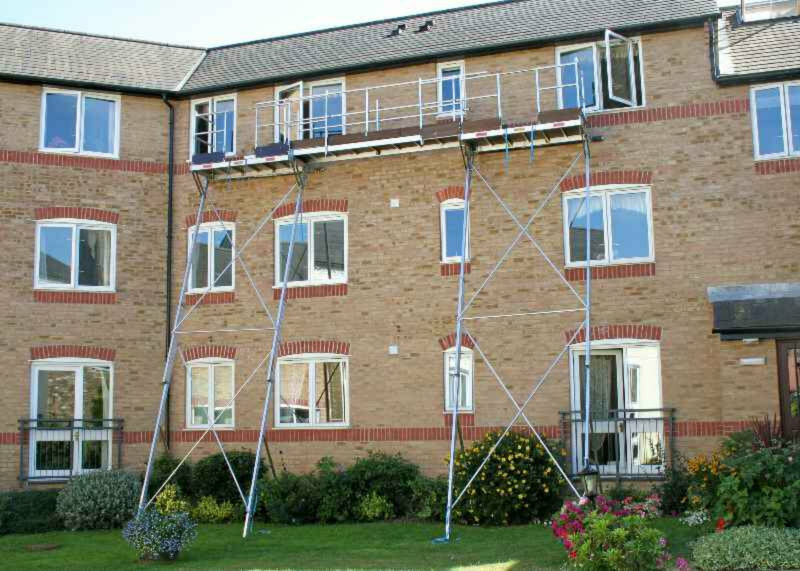 Safe Access Platforms surround the worker with railing, ensuring that falls do not occur. Our engineered designs ensure both stability and protection. 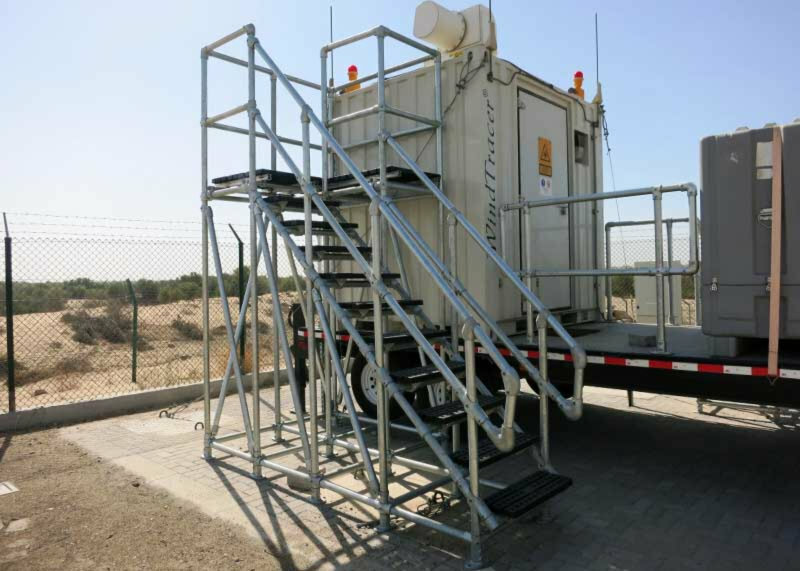 Mobile platforms can be rolled across the facility or up to the work area to provide safe access to a variety of locations. Fabricated work platforms are designed specifically for your use and application. 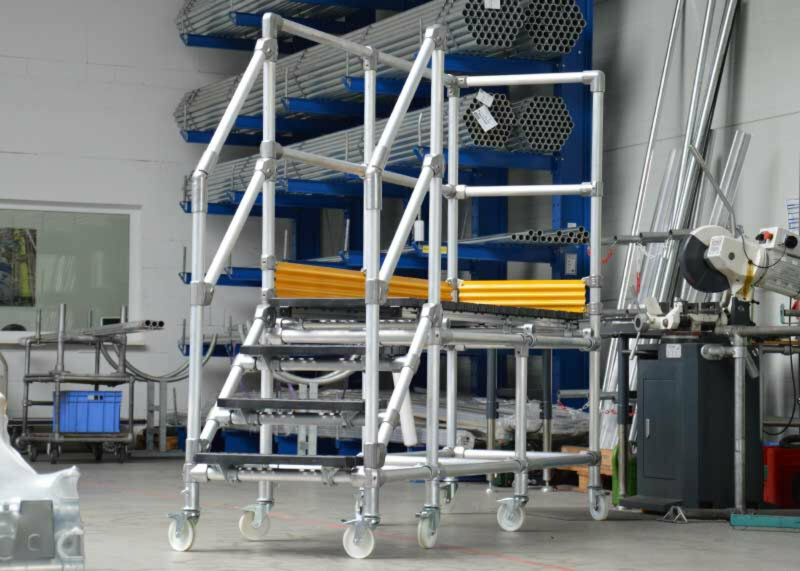 Applications include: vehicle maintenance platforms, cross-over stairs, cantilever platforms, caged ladder systems, manufacturing access platforms, trailer access platforms and many more. 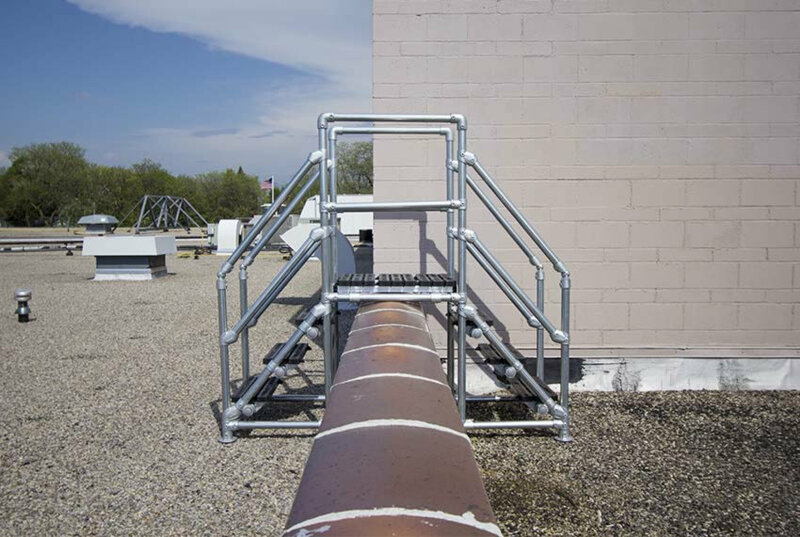 KeeWalk rooftop walkways is a modular walkway that can be installed to traverse a sloped work. This walkway creates a level walking surface on uneven roof surfaces. 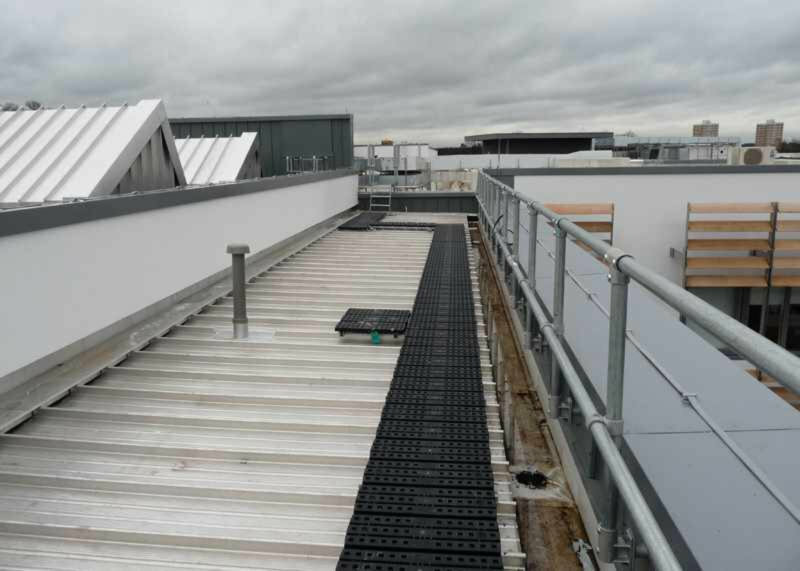 Several different configurations are available to allow you to traverse roofs of various pitches and materials. Easi-Dec work platforms are lightweight aerial work platforms that are designed to be portable and safe. The portable work platform can be attached to a roof rack or easily stored in a cargo van. Easi-Dec work platforms are used for various applications including solar panel installation and replacement window installation.